Three Book Thursday is on Tuesday this Thanksgiving week. This blog feature is all about our favorite children’s books of the week, and celebrating those moments when we can say, ‘Yes, just one more book.’ See all the posts in the category here. 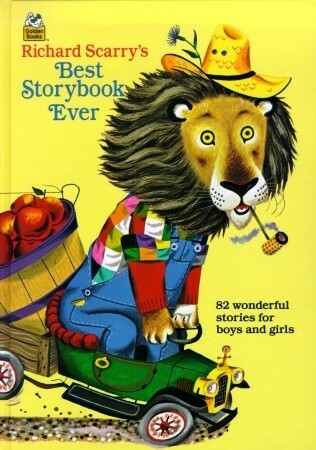 And check out the now discontinued series about children’s book’s, Friday Favorites, here. This morning we woke up to frost on the cars and a deep blue sky that makes the few leaves holding onto the trees stand out all the brighter. It seems official now that the holidays are upon us. ~Step One: See vintage book illustrated by Eloise Wilkin. ~Step Two: Buy the book. I’m like Mel Gibson’s character in Conspiracy Theory, impulsively buying Eloise Wilkin books in every bookstore I go to (which is a big improvement on Catcher in The Rye, I have to say). So far I haven’t experienced a sudden, undeniable urge to find a bookstore immediately at random moments in my day and buy one of her books, but I have some fears. 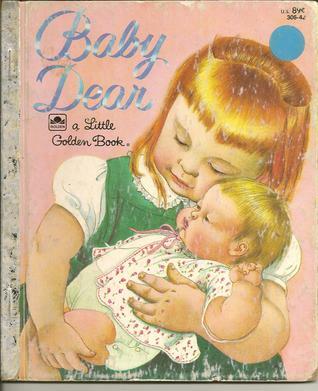 Baby Dear is a book any little girl with a younger sibling will love to get as a Big Sister gift. My littlest one, 16-month-old Violet, simply loves it because it has babies in it and she loves babies. Really, you don’t need a reason to buy a book illustrated by Eloise Wilkin. Buy it. You will not be disappointed. If I would just remember when I’m having a bad day to go bury my face in The Boy With A Drum, My Goodnight Book, We Help Daddy, etc., there is not a chance the day wouldn’t get at least a little bit better. Richard Scarry’s Best Storybook Ever is an elusive book that somehow ends up on all kinds of highly respected reading lists but never in my local library or book sales. For a few years now, I’ve wanted to get my hands on it, but it was just too expensive to buy. I was so excited to find a vintage copy for just $5 in L.A.! And I will now proceed to read myself hoarse for the remainder of my mothering life. Richard Scarry is awesome…and wordy. These big, thick treasuries are so great for rest time, though. If you’re lucky, one such book can offer maybe half an hour of quiet entertainment. Mike Mulligan and His Steam Shovel and Curious George rounded out my picture book finds. 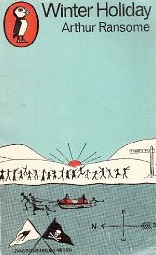 I was also excited to find one of the books in Arthur Ransome’s Swallows and Amazons series. Winter Holiday introduces some neighbors visiting a nearby farm who become friends with the children from the original Swallows and Amazons. These books are great for adventurous kids, especially boys. I didn’t discover them until my husband bought the book after we got married, and I still enjoy this series as an adult. Caution: these books will make you want to take up sailing. And packing giant picnics to eat on deserted islands. There’s your fair warning. Sadly, I didn’t stumble upon any jewels in the grown up books. Luckily, I’m in the middle of the long overlooked Kristin Lavransdatter by Sigrid Undset. It’s roughly 1168 pages, so that should see me through at least the end of the week/year.